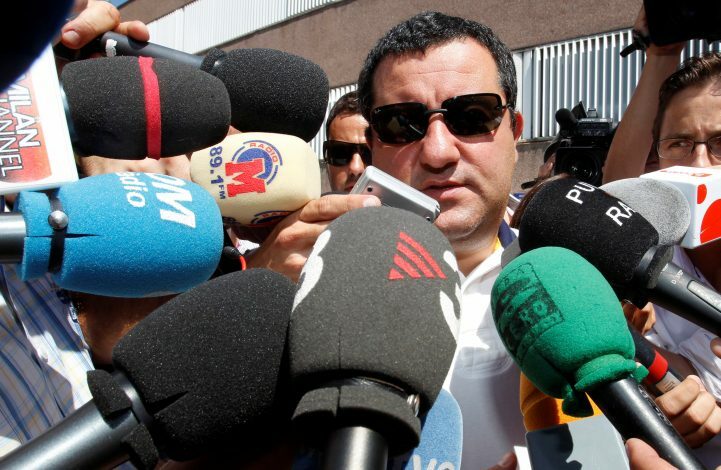 Mino Raiola is one of the most powerful agents in the world football, with a number of famous clients. He is known for his ability to dictate transfers for his clients and bagging huge profits from clubs. The super agent has finalized some of the biggest transfers in the world football, as he was the one who notably brought Paul Pogba and Romelu Lukaku to Manchester United to earn huge sums of money for himself. According to Marca, the agent has now identified his next client, who is a highly rated youngster at Barcelona. The youth prospect is a member of La Masia, the acclaimed youth academy of Barcelona, and goes by the name of Xavi Simons. The 14-year-old is already one of the best players at the setup, and has been compared to Messi at his tender age. This kid will be the first player sold for over a billion dollars. If Raiola manages to lure Xavi Simons, it is anticipated that he will bring the player to England, to either Manchester United or Chelsea. The agent enjoys strong ties with both the heavyweights of the Premier League.